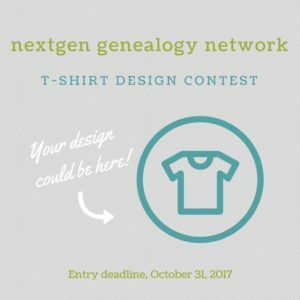 The NextGen Genealogy Network is excited to announce our new T-Shirt Design contest! We are looking for creative genealogists to put a fun spin on the merchandise in our online store. The winner of the contest will not only receive a NGGN swag bag with their designed t-shirt, but also have their design featured on our merchandise page. Entries must be submitted to info@tnggn.org by November 12. The NextGen colors – lime green, gray, teal and white. 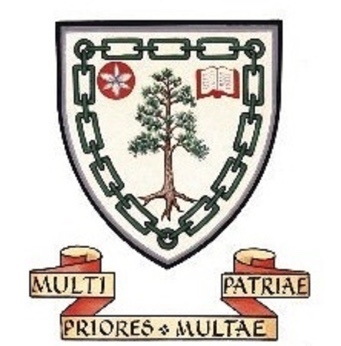 The NextGen logo (available to download below).